cost Only your precious time or donations! 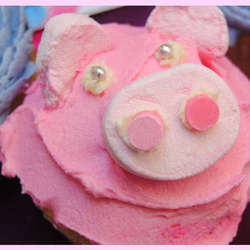 Non-Profit Organisation - Cupcake Drives and everything cupcakes! 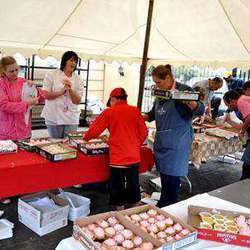 Cupcakes of HOPE is a Non-Profit Company (NPC 2012/103028/08) and this year we are hosting SA's 1st National Cupcake Day 4 Kids with Cancer. Our aim is to raise awareness and funds for kids affected by this terrible disease. This is an entirely community-driven project and an amazing event that brings the whole community together for an AWESOME cause! 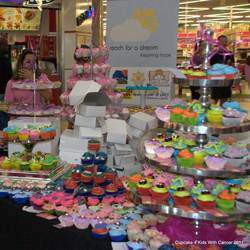 We are running this project across a few malls and we are pleading with bakers from all over South Africa to help us with donating 100 cupcakes that we can sell to raise funds for children with cancer in need of treatment and assistance with medical bills. If you are a full time cake decorator or just someone who LOVES baking, this is your opportunity to make a difference in someone's life. 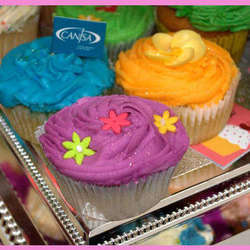 - Sponsor banners and leaflets for our "National Cupcake Day 4 Kids with Cancer"
Please mail us your confirmation of payment so we may acknowledge same. - Handing out leaflets - Raising awareness SAVES lives! 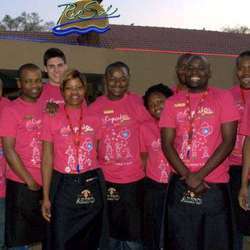 Please have a look at our website for more info, you can also find us on Facebook. Alternatively email me and I will give you all the info you need.